Get your own On-Demand app for All Services. Start a service-based marketplace with mobile apps. 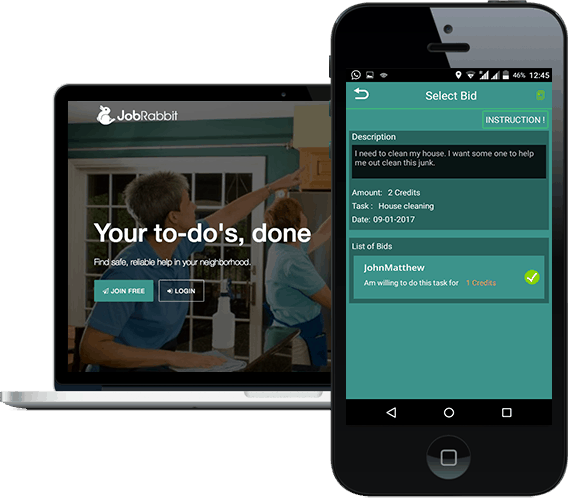 An Uber for Everything – On-Demand All-in-One Services app. 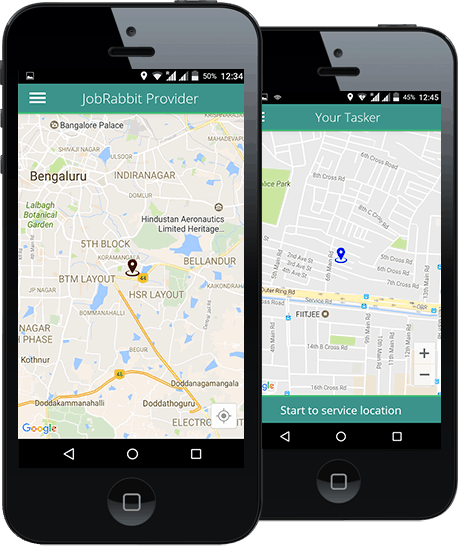 Build a service marketplace like Task Rabbit. It comes with White labeled native mobile apps for Android and iOS. 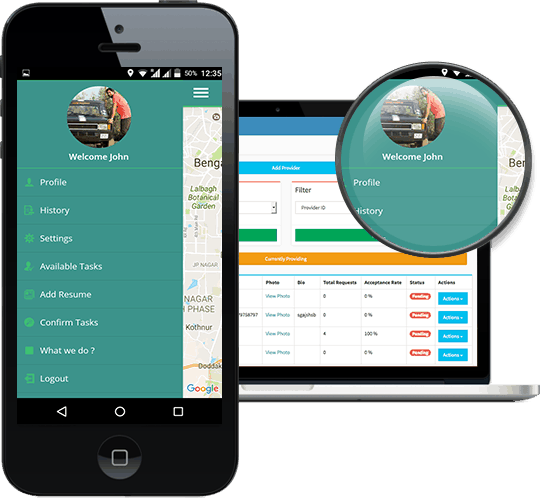 It has Customer app and Service provider app customized to suit your business model. This powerful script has intelligent algorithms that can recommend service providers taking in a variety of factors like rating, satisfaction quotient etc. 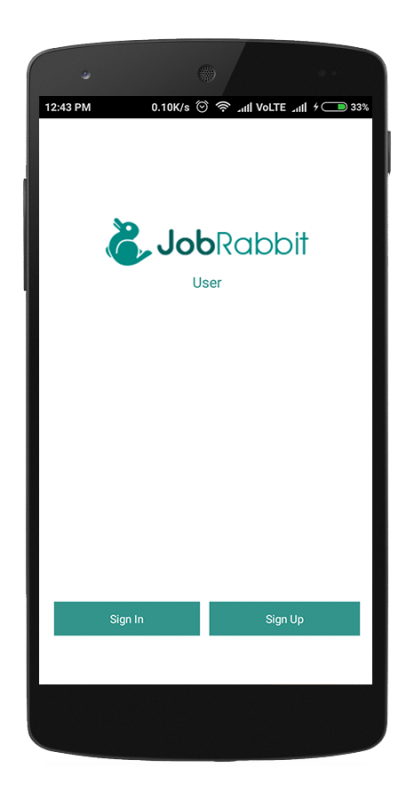 The tech stack that powers JobRabbit is scalable and robust to handle a large volume of transactions every day. 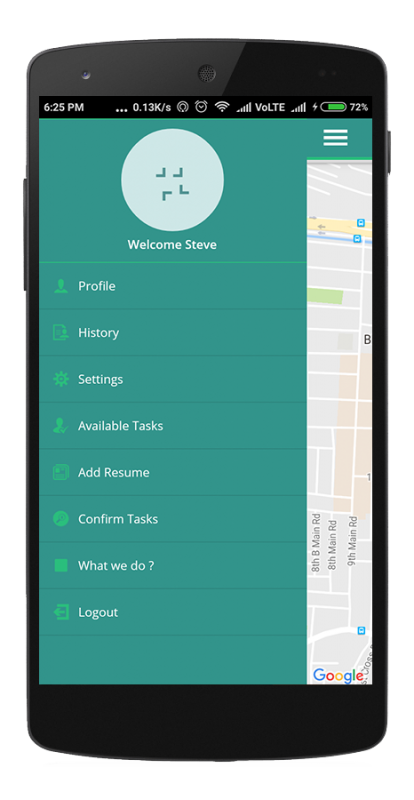 We’ve used native Android and Objective-C to build our mobile apps. Get on-demand service providers right away using request now option also post job for the service provider to bid on using request later option. Your customer can track the service provider in real-time and as a business owner you know where your providers are and optimize logistics for maximizing profit. Mobile apps and web platform have PayPal payment gateway integrated to collect payments from customers. With a tap of the button, your customers can make payment for the services via their credit card. 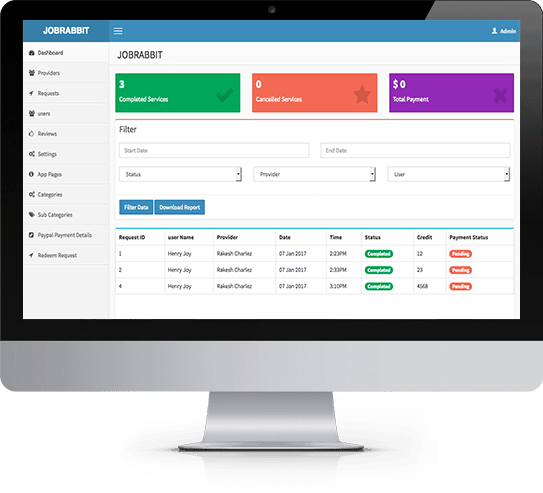 Jobrabbit – with this powerful service marketplace script. Filled with tons of super-rich features, you can start an Uber for X service. Be it Uber for cleaning, plumbing, dry cleaning, maids, delivery. All in 1 business. Done by experts, this service marketplace apps has everything you need to run a successful & profitable On-Demand business. It is loaded with TONs of features, detailed Charts, User management, Provider management, Email management, Elegant analytics etc. to control the entire site end-to-end. 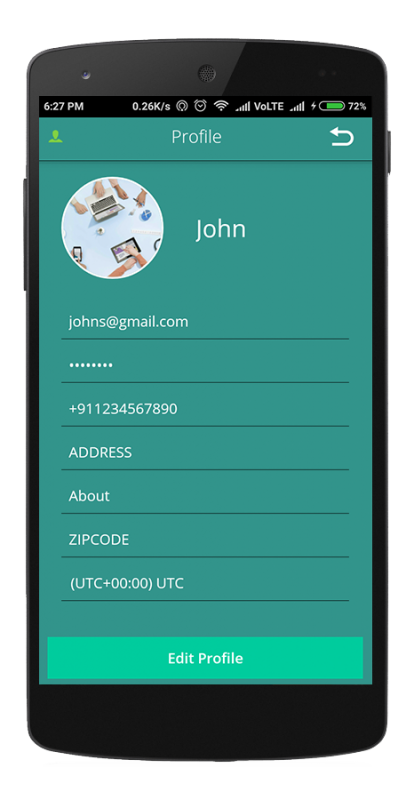 With this elegant responsive admin panel now you can control your Service Marketplace right from your mobile. With this in hand THE POWER IS YOURS! 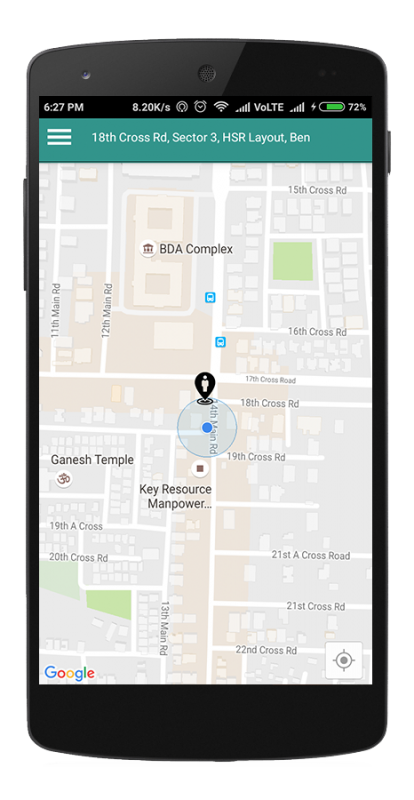 This incredible system has both biding and on-demand Uber-like the business model for users to get service providers based on the job needs and urgency.